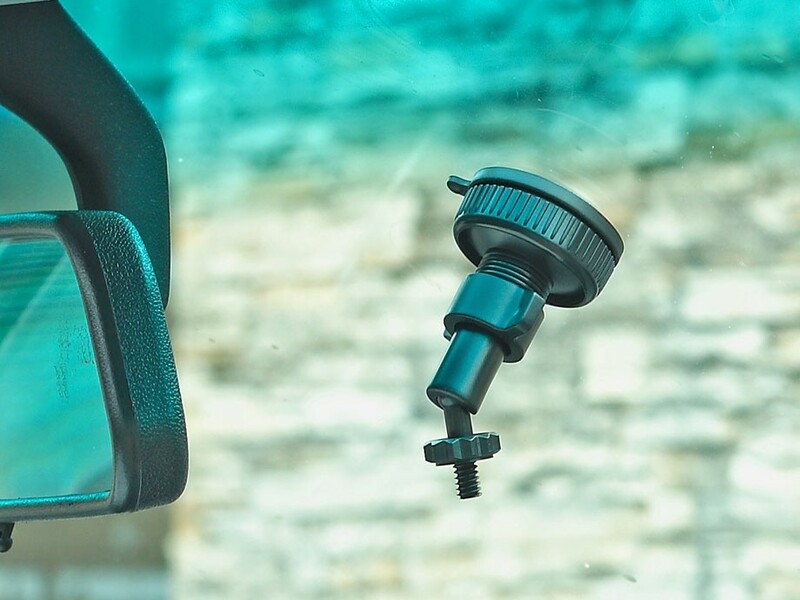 ▪ Adjustable to hold all types of mobile phones, smart phones, camera/EDR devices. 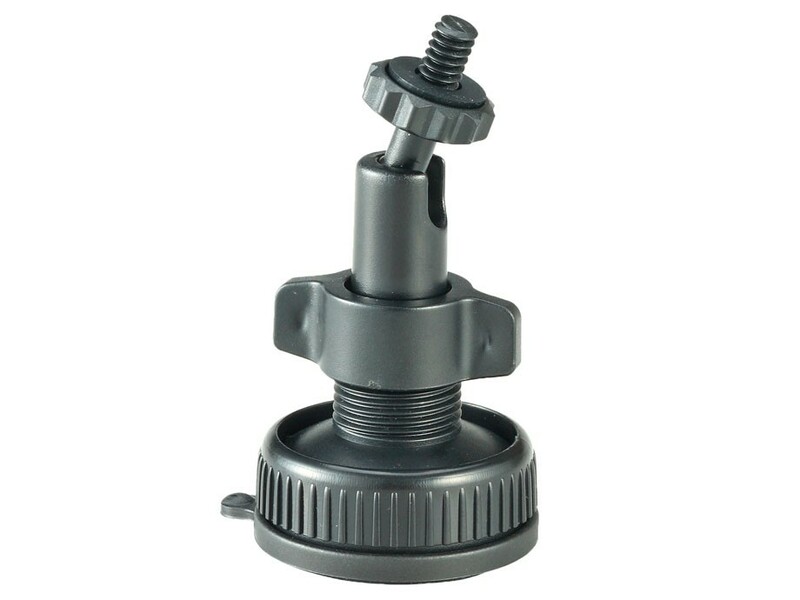 ▪ Nut & ball head plate with 360 degree rotation for desired position vertical or horizontal mode. ▪ With adhesive gel pad.